Arts Council England is running a major initiative called ‘The Cultural Leadership Programme’, designed to raise the standard of leadership throughout the arts sector. 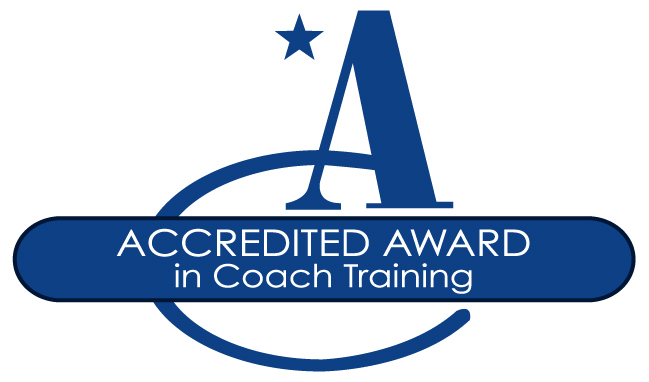 Through our associate, Deborah Barnard, we were asked to collaborate in designing a foundation coaching course entitled ‘Coaching Skills for Leadership’, based on our Accredited Performance Coach Training Diploma course. Participants were recruited through the Cultural Leadership Programme’s networks and mirrored the diversity of the creative sector in their occupations, which included researchers, facilitators, theatre producers, mentors, freelance consultants, artists, development workers, project coordinators, artistic directors, writers, local authority arts officers and CEO’s of small to medium organisations. They came from arts festivals, heritage organisations and included workers who were part-time, full-time, employed, self-employed or engaged in portfolio careers. The course comprised five days spread over four to six weeks followed by a day for assessment and accreditation. Eight courses were delivered from 2008 to 2010, when funding ran out and the Cultural Leadership Programme was disbanded. Leadership practice shifted, improving communication and relationships within teams and partner organisations, increased confidence and staff engagement, and improved quality of decision making. Personal development, enhanced understanding of self, emotional literacy and personal thinking processes, an increased sense of an authentic self in leadership, cultivation of an internal coach and a greater understanding of others. For some, a crucial turning point or insight occurred during the programme leading to new career opportunities.